 New jewellery collection coming soon! and the feeling of freedom. 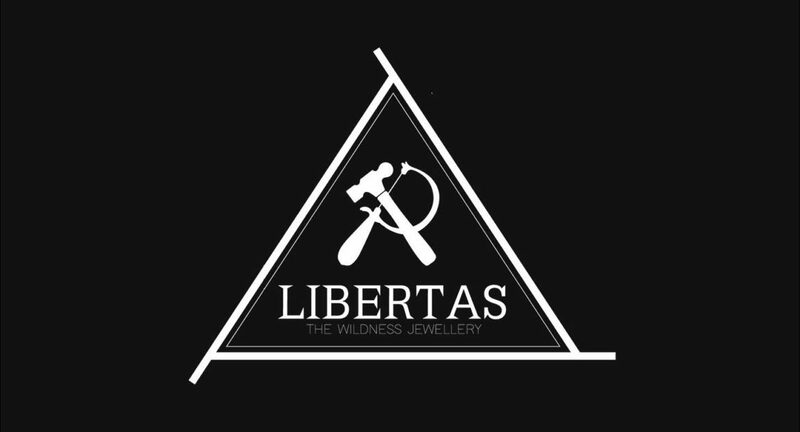 Jewellery saw and hammer for independent maker standing for Libertas.